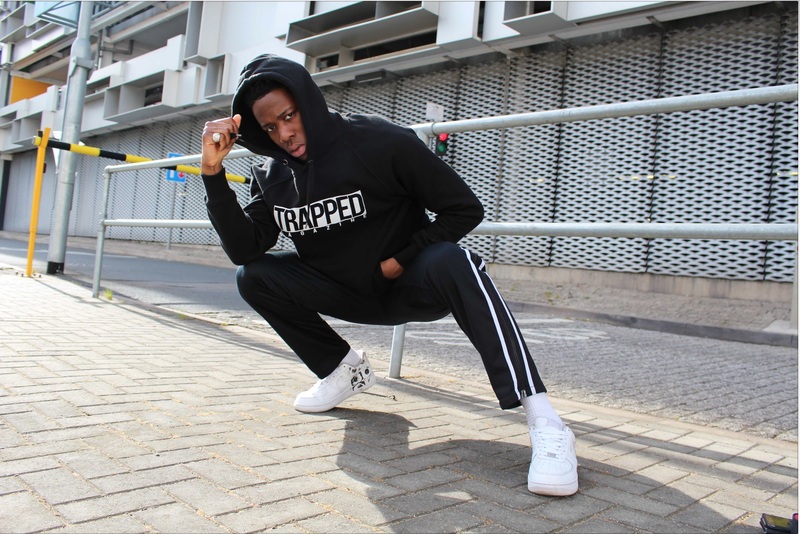 TRAPPED MAGAZINE are always looking to offer opportunities to fashion enthused outgoing people with an ear for the latest music and a passion for all things creative and current. They have to want to work towards a future in the FASHION/ MUSIC SNEAKERS OR SKATE INDUSTRY . Trapped Magazine will give you the opportunity to broaden your creativity and experience in what you enjoy doing! Below listed is our current opportunities of becoming part of the team or contributing to Trapped Magazine. The opportunities are unpaid, however we are very flexible after a month probation period positions working on the printed publication and attending photoshoots may be arranged. All roles will help you with further opportunities in the future and help you create links within the industry. Trapped magazine is looking for a Music Journalist to attend interviews, launch party’s and concerts and to write self sourced articles on the Latest UK Music across multiple Genres. We are looking for a freelance photographer to take photographs of sneakers, streetwear and Street Art on a regular basis. Must have a keen eye for what’s hot and relevant. We are currently looking for some talented freelance videographers located in London, Paris or Berlin to create engaging and exciting visual content.